By Craig | October 16, 2018 | This post may contain affiliate links, which means we may receive a small commission, at no cost to you, if you make a purchase through a link. Read our Disclosure. We have started our 3 year USA road trip and we want you to help shape our journey. 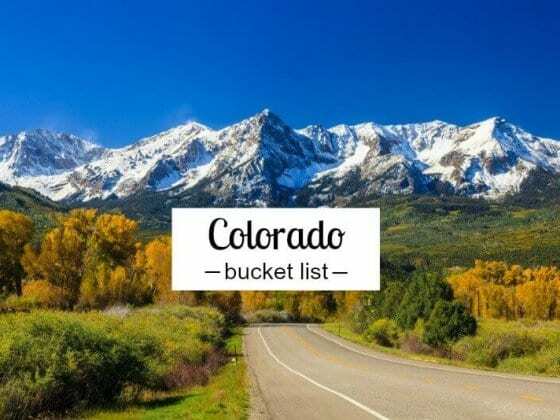 Today we want you to help us create our things to do in Utah bucket list. 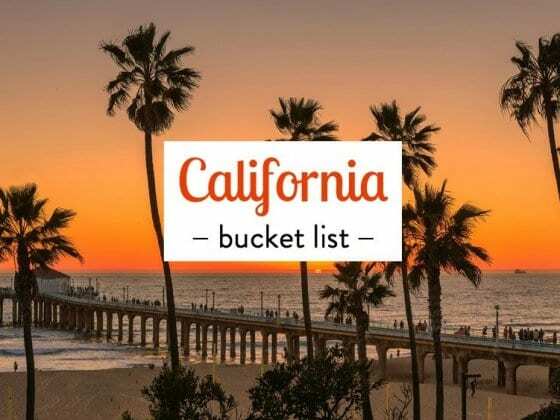 In case you don’t know, our big goal is to visit all 50 states. Yep, this family of four from Australia has a deep love of America and a willingness to explore and share that with our global online community that extends into the millions. We’re calling our journey…America Unplugged! Our America Unplugged road trip is all about discovering the real America. To unplug the hidden secrets and go beyond the flashing neon lights of Vegas, Hollywood Boulevard and the skyscrapers of NYC. We still plan on doing all the touristy stuff, but it’s about going deeper and finding out what Americans love about America? What makes America the beautiful? This blog post is an example of how you can share in our journey. We want to know your local favorites and the hidden gems in your backyard? 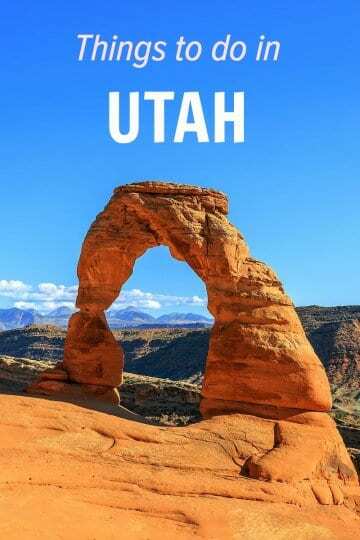 What are the must see places in Utah? 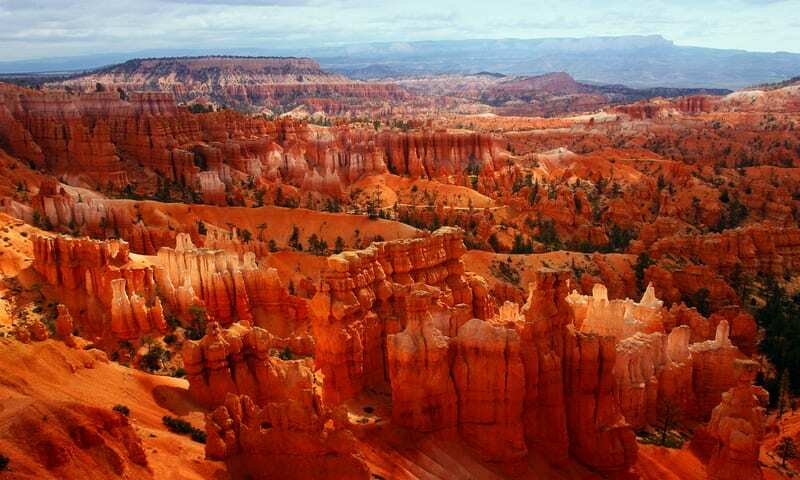 What Utah attractions and Utah destinations have you experienced? And stay tuned, we’ll be doing the same blog post for each state. You can read the others here. We love traveling like the locals and with your help we’ll discover what really makes America the beautiful. And be sure to follow us on Instagram, Facebook, Pinterest and YouTube. I’ve never been as excited about a trip as this one. When it comes to travel, the diversity of America has always blown us away with its staggering range of possibilities. We’ll be sharing all our pre-trip planning for our #AmericaUnplugged road trip on this blog, and then once the road trip begins (mid this year) on our social channels and YouTube. Please share your tips on places to visit in Utah down below. I’ve seen a lot of Utah. I’m from Utah. So, I’ll get back to you with my list. Thanks for all your awesome tips on our Facebook page Tonya!! Oh wow, this will be 1 hell of a roadtrip. 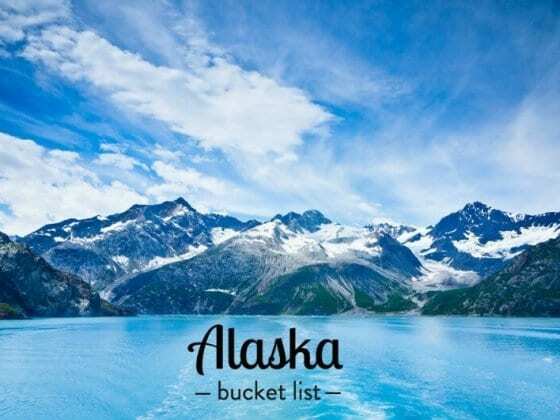 Such an amazing plan and so many interesting places to visit and great things to do. I haven’t been to Utah… or the USA yet, but I’d really love to go once, so I’ll be following you!! We visited Utah this summer so I thought I’d share a few ideas. Do not miss Arches National Park- it’s our absolute favourite in Utah. Many beautiful hikes, Delicate Arch is amazing, but also the hike to the Landscape Arch and the part behind it – we went up to Partition arch and it was really worth it. If you can, however, try not to travel there is summer – the heat is unbearable and it’s difficult to get much hiking done in temperatures of 40°C and more. Another tip. Scenic Hwy 128 – they say it’s Utah’s best kept secret. Don’t miss it – it’s better than the Monument Valley and hardly any tourists. Canyonlands NP is also really worth it. Lots of beautiful hikes. Coyote Gulch looks really nice too (a bit like Australia’s Red Centre), but we didn’t get the chance to get there yet. We also really liked a short visit to the Dinosaur National Monument North of Utah. It was so much better than we had expected. And of course Bryce, Zion and Monument Valley, but you got those already. Thanks for sharing your tips on things to do in Utah. We’re excited to spend some quality time in this state. 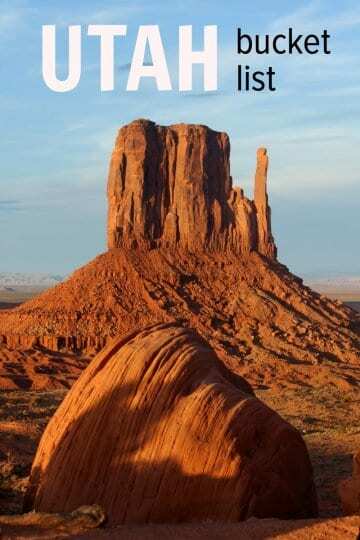 Definitely planning to hot all the NAtinal Parks, including Arches National Park. And thanks for the heads up on Scenic Hwy 128, sounds amazing! Just a few thoughts from someone who grew up there. Beyond the National Parks, if you are by Arches take a daily whitewater rafting trip out of Moab down the Colorado (kid safe) and give the mountain biking trails a go there. Lake Powell-If you have time to rent a boat, take it out to one of the coves near the marinas for an overnighter or two; beautiful, peaceful, quiet. Park City is great, but now that Vail owns it it’s a little more crowded so head over to Deer Valley or around to the 4 resorts in the Cottonwood Canyons. The drive through Provo Canyon with a stop at Sundance, a milkshake at the “train” station in Heber, and a dip in the hot pots at the homestead makes for one of the most beautiful drives in Utah. Flaming Gorge and Dinosaur National Monument are worth a stop in Eastern Utah. Hey Janet, sounds great about the whitewater rafting and mountain biking, two things we love to do. And thanks for your other tips on things to do in Utah, that’s interesting about Park City and Deer Valley – great advice. And that drive through Provo Canyon sounds awesome!! Southern Utah is awesome and I loved Monument Valley, Bryce Canyon and Zion – but make sure you head north too. Park City is an awesome little mountain town surrounded by great hiking, Antelope Island has surreal landscapes and you can swim in the Great Salt Lake, Historic 25th Street in Ogden is consistently voted as one of the best main streets in small town America, and Salt Lake City is surprisingly beautiful and interesting. Visit lake Powel and antelope canyon. I’ve just made a perfect road trip in Utah on May. It’s a wonderful place, I’m sure you gonna love it as I did. I wrote a serie of posts about these places on my blog. It is written in portuguese, but if you are interested, I can translate them for you. It’ll be a pleasure to help you in this amazing trip. Hey Renato, appreciate all your extra tips on things to do in Utah. Can’t wait to explore all those places! Add Duck Creek Village to your budget list. Enjoy the off-road trails for ATVs and snow mobiles, great fishing, and caves to explore. Don’t forget to rent a cabin while exploring Duck Creek Village.